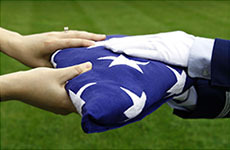 It is my sad duty to report the passing of chapter member CWO4 Vernon J. Leubecker, USMC (Ret) on January 11, 2019 after a long illness. He is survived by his wife Darlene. 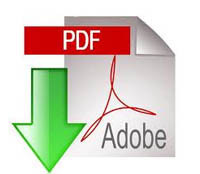 Having trouble viewing pdf files? Click HERE for help.